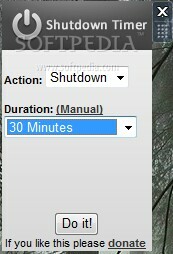 Here you can download Shutdown Timer Sidebar Gadget with version 1.0.0.0. This software was developed by Sandeep Bansal. 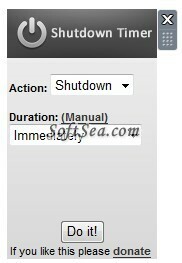 Turn off monitor Sleep shutdown BASIC QuickLauncher Halt!